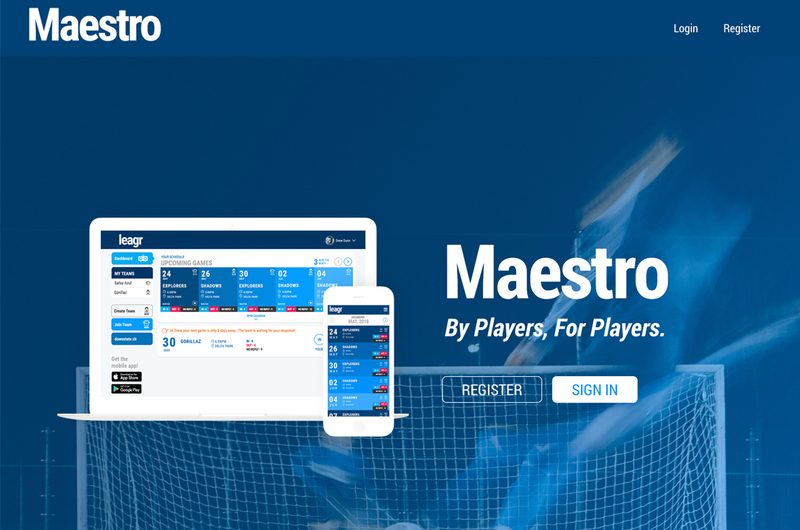 "Manage your sports teams easily with Maestro. You can schedule games and we’ll handle tracking attendance and sending out reminders. You can also collect season dues directly on Maestro."